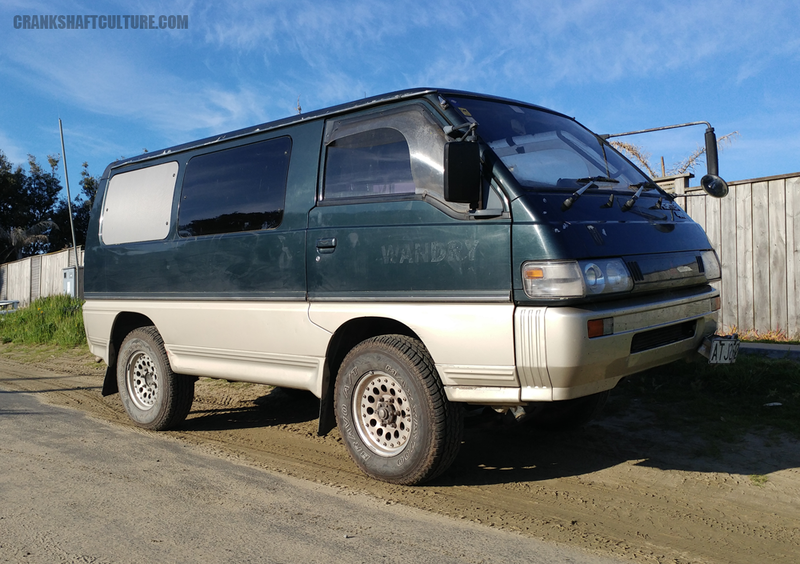 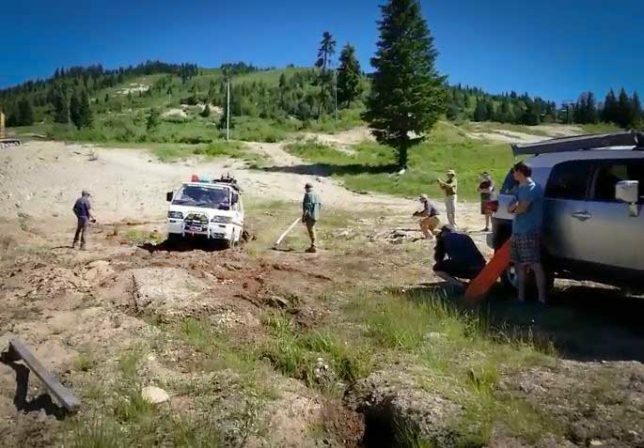 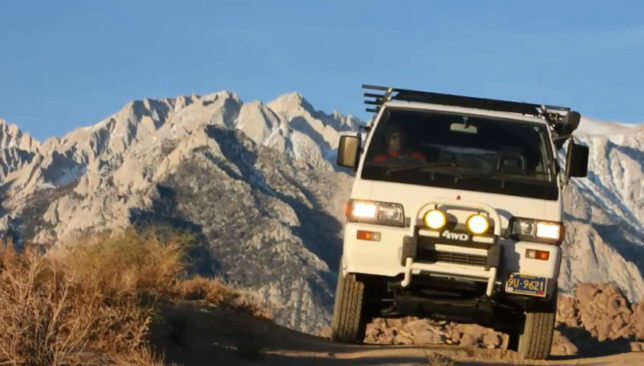 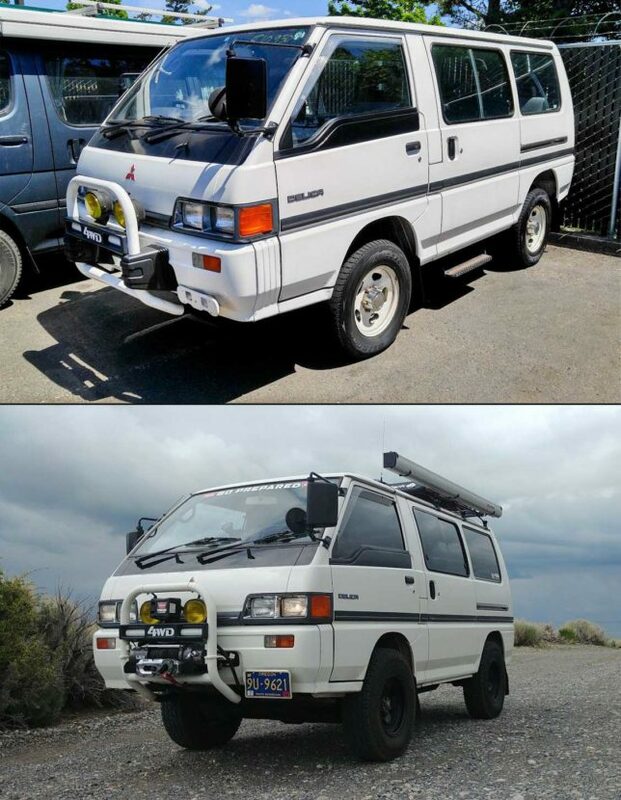 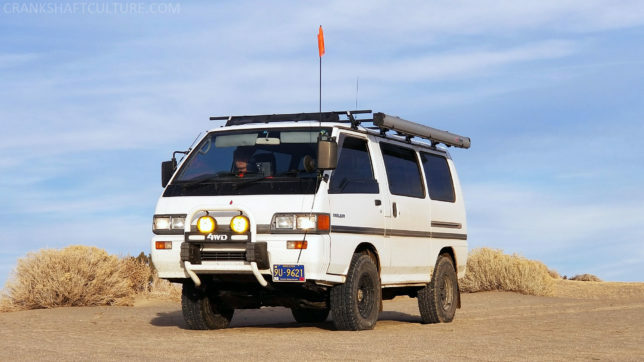 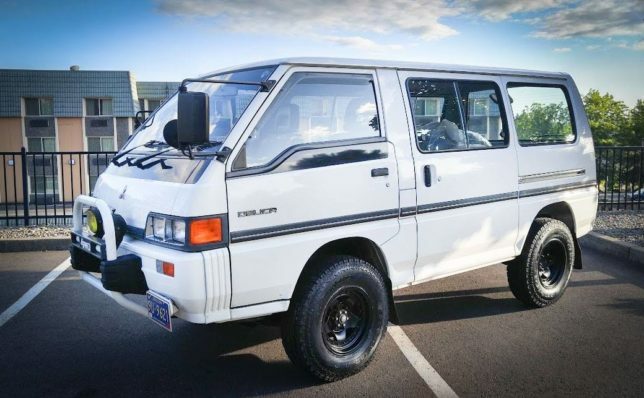 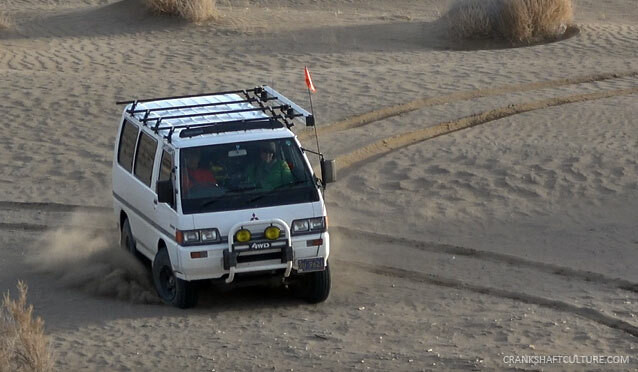 We’ve done our first major update to our 1989 Mitsubishi Delica Star Wagon, aka the “Space Tractor,” and it was a much-needed upgrade. 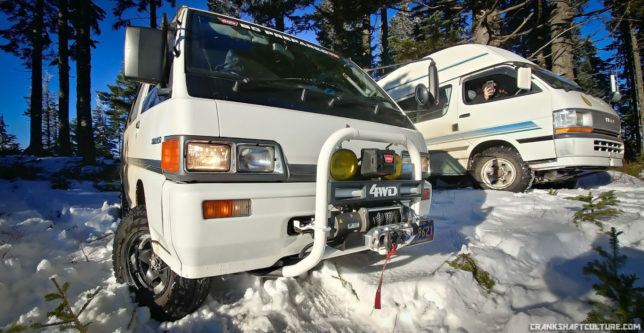 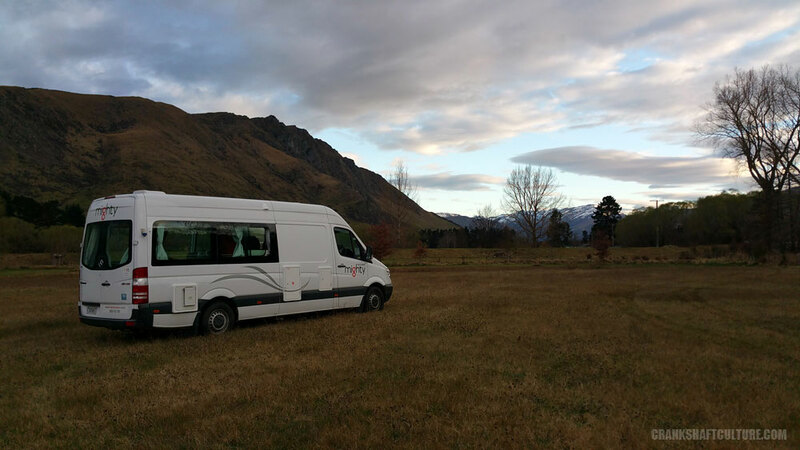 Van life Can Be Awesome. It Can Also Be Frustrating.